The fact that our five year old looks forward to her visits here says it all ( wish I had the same experiences with dentist visits growing up). The environment is not only inviting and super friendly to kids but so is the staff. Very pleased to have found this office and would recommend it to anyone with kids. Thanks so much for your kind words. We love seeing your child, she always looks so stylish! Love this place! The dentist, the assistants, and even the front desk staff are all so caring and kind. They truly love kids too and it shows in how well they interact with them and how they treat them. The dentist is also fun and creative and has been great at helping my two special needs sons not be so fearful. He has also helped me with some valuable tips to better help my sons when we're home. Everyone is super friendly and patient! They made our son feel comfortable and didn't push him! They also have a great waiting room for kids!! 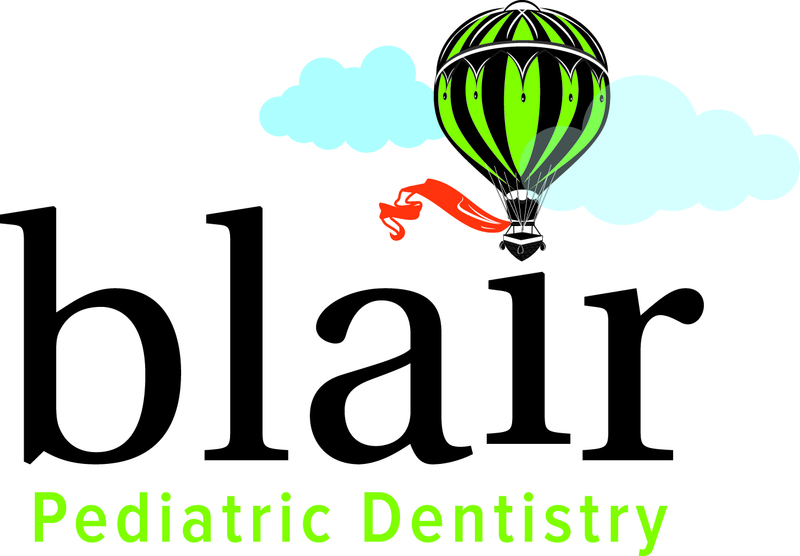 I think this is one of the best dentist I have taken my kids to he is really there for the kids.